Being a woman isn’t a bad thing. After all, it comes with its perks. We get to wear make-up, have stylish hair (long or short) and best of all, we get to wear dresses. I mean, it’s not for everyone. But, whether you wear dresses every other day (because you hate pants like me), have a packed social calendar or if you just dress up for special occasions or events–DressFirst is perfect for you. Being a mother of two, I don’t often get all dolled up as often as I would like. In fact, when I do have the chance, I go all out. The problem for me is going out and taking the time to buy a dress. What I love about DressFirst is that you can purchase cheap evening dresses and browse online in the comfort of your own home. They offer the option of custom sizing and I know that the dress I choose will fit perfectly. Pictured above are the styles that I absolutely adore and dresses that I would wear on a night out, a conference party or holiday celebration. You can tell that I like beaded detail, simplicity and elegance and sometimes a pop of color. Though I tend to stick to my black because you cannot really go wrong with black. With any of these dresses, you can make them pop with a colorful clutch purse or you can be as bold to wear a bright burst of color with your heels. 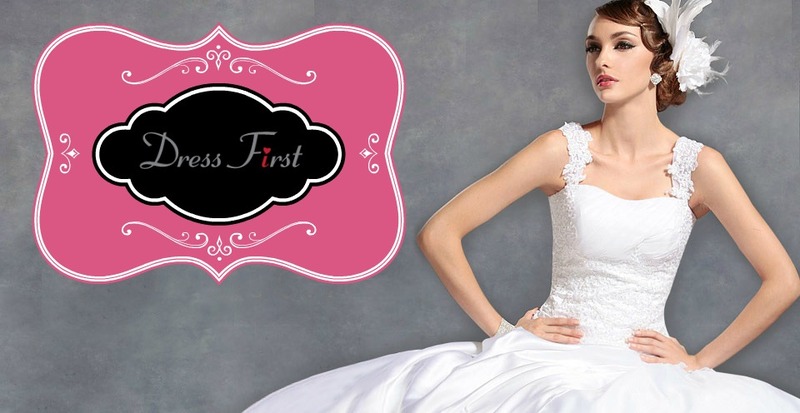 For weddings, Anniversaries, Quinceñeras, Sweet 16’s, Graduations and more–you can count on DressFirst. They ship worldwide and right to your front door. Having the ease of shopping online and getting exactly what you want plus having it custom tailored for you is optimal. Being a woman may not always be easy but, finding the perfect dress doesn’t have to be hard! Have you ever bought a dress online? Those are beautiful dresses. If I need an evening dress I know now where to look! So many to choose from too! I bought the dress I wore to my brother's wedding online. It actually worked out really well and the price was perfect. I will definitely check this site out for the next event. I love the convenience of online shopping but I have never made an online purchase from a store that I am not familiar with. I need to know how the sizes fit, and I have a hard time finding clothes that fit me 🙁 I love the selection at Dress First and wish I could try them on first! i love the convenience in things, i love to make life easy.